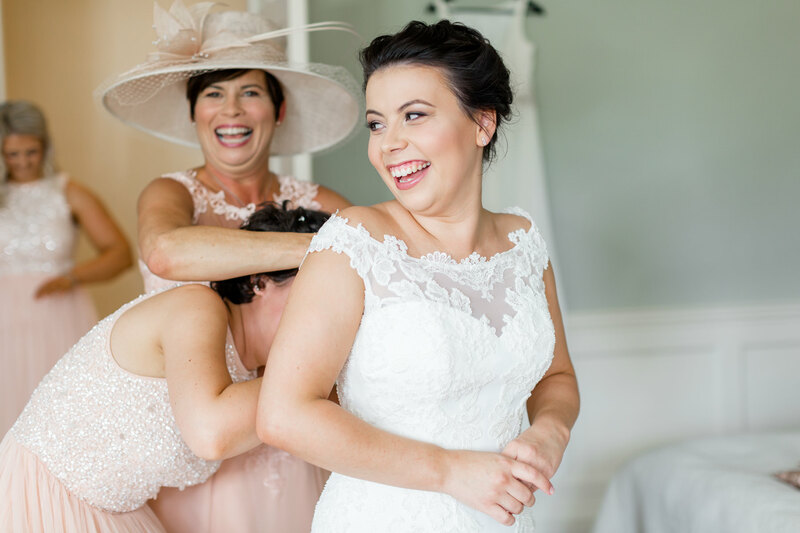 I will photograph your wedding in my natural, light and relaxed signature style. I appreciate your wedding photography is a big investment and here I’ll explain your photography journey with me in detail and what you can expect when you book me. We chose Heather not only her experience and style of photographs, but also for her bubbly and open character. Having a family heirloom to remind you of the way you were feeling on the day you married your soul mate is priceless. You will have chosen your most precious images from your wedding day to enjoy in the albums and my promise to you is that time, care, skill and attention will be put into the design process. We will work together until your album is perfect for you. 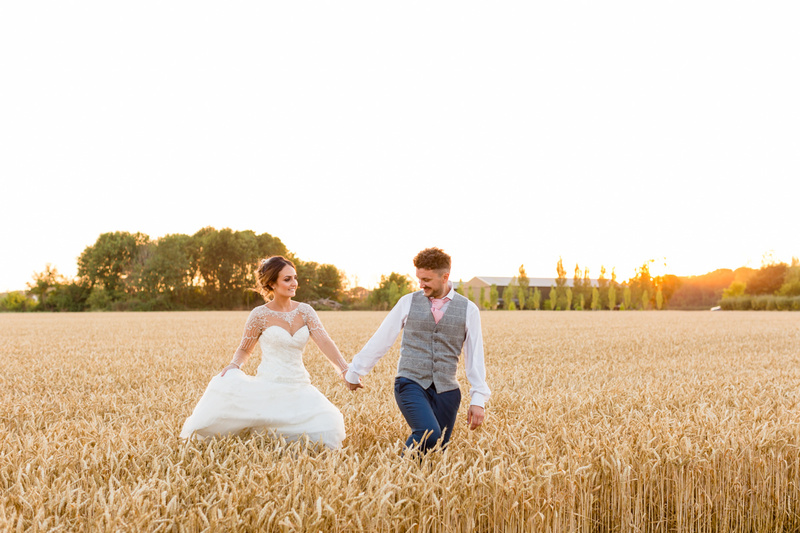 Our photographs are STUNNING, and more importantly, we look like us, but having the best day of our lives. Sometimes in your search for a wedding photographer it is difficult to grasp what you will actually get for your money. In case you’re feeling a little like this, I thought I’d tell you about my most popular package in more detail. My ‘Iris’ package is made up of several elements. The first is a consultation, this can take place in person or via Skype/FaceTime and generally lasts one to one and a half hours, depending on how much we chat! 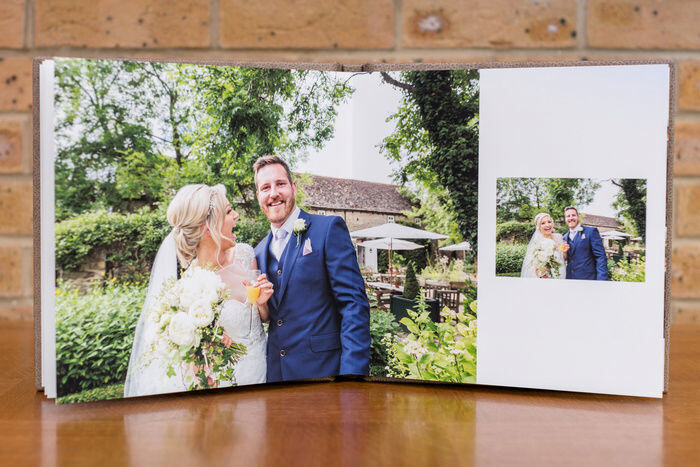 It’s your opportunity to tell me all about your wedding day plans and I can tell you about how I work and what you can expect from me and my stunning albums. This time allows us to establish if we are a good fit for each other. Having decided to work together, the next step is to secure your wedding date with me. This is super easy, all I require is a £350 deposit and completed booking form. 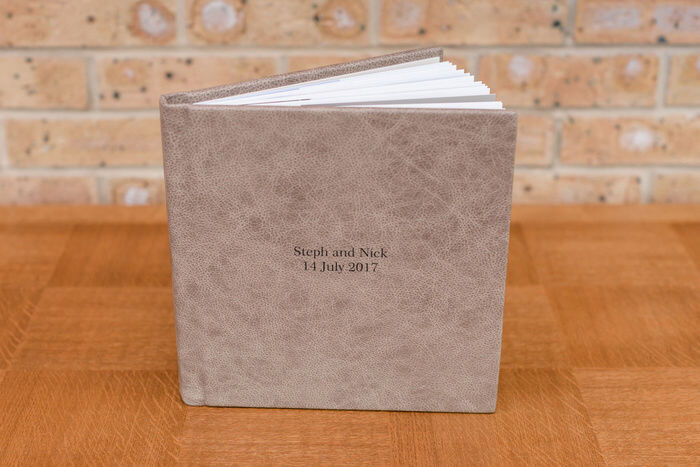 You can then sit back and relax safe in the knowledge that your special day will be captured and you will have beautiful albums to enjoy forever. 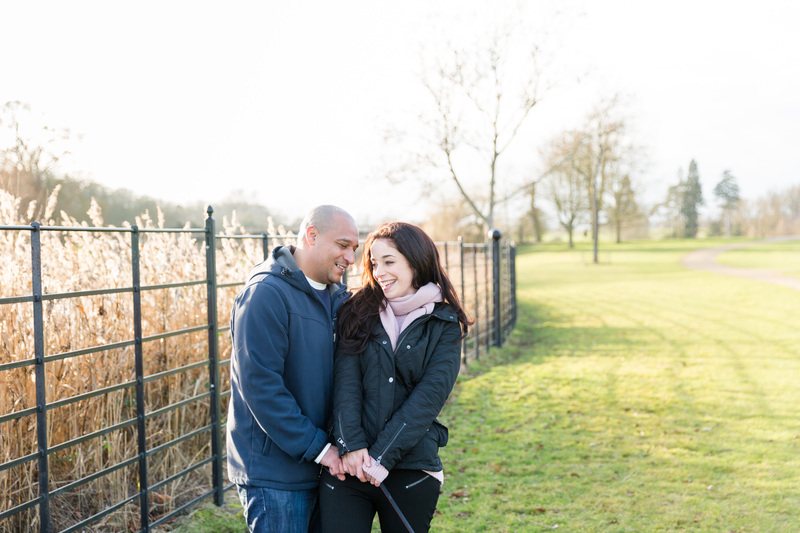 Next we can make arrangements for your complimentary engagement photography session. Usually around four to six months before your wedding day, this is a perfect practice run for you in front of the camera. Not everyone decides it’s for them but, you will get to see how I work and you will see in advance how things will be on the big day itself. It’s perfect for me too as I get to know you better, discover what works best for you and I love to have an update on your latest plans! 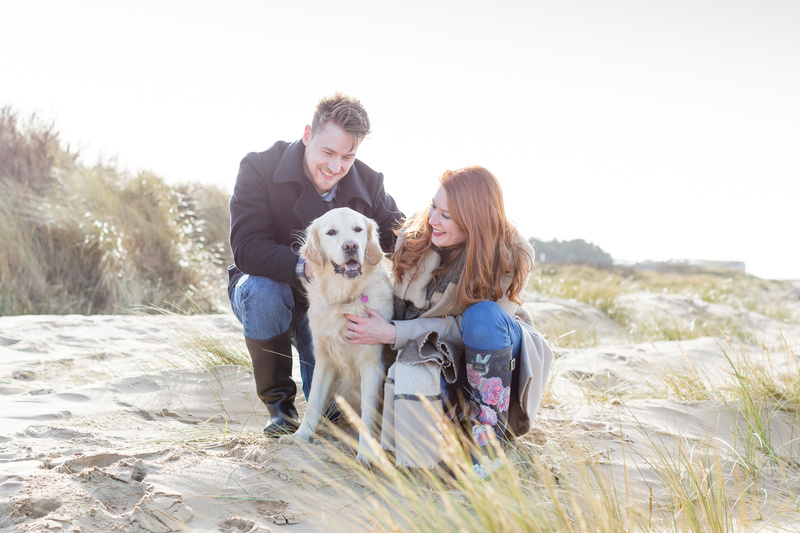 Before the shoot takes place, I will send you a helpful information sheet answering the questions I get asked the most, such as – what you should wear, where should your shoot take place and if you can bring your dog along (of course you can)! Approximately ten weeks before your wedding day, you will receive an email reminding you that it’s almost time to pay your balance. Attached will be spreadsheet for you to complete with all of the information needed to ensure I know who’s who, where I need to be and when, detailed timings for your day, as well as which group photographs you would like me to capture. It’s not as scary as it sounds and will only take up a few moments of your time. 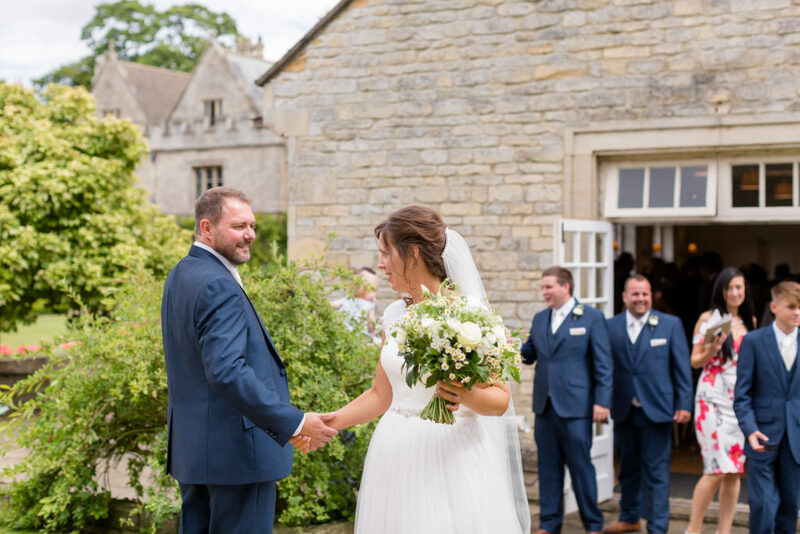 On the day itself you will know exactly what to expect from me as we’ve been super organised in the lead up to your wedding, leaving you free to enjoy every second of your day with your family and friends. Within two to three days of your wedding I will post a small selection of images from your day to my social media pages for you to enjoy share. Your full collection of at least 450 images will be uploaded into your password protected online gallery within four to six weeks. You will receive your USB package through the post the following week – something to look forward to when you return from honeymoon! In addition to your USB you will receive all of the information you need to make your album choices. From advice on how to choose the images you love the most, to helpful tips on which cover options would compliment your wedding to showcase it at it’s very best. This package includes a 12x12″ album plus two 6x6″ duplicate albums. The duplicate albums are wonderful for you to gift to those people the closest to you; maybe your parents, siblings, grandparents or your closest friends. Alternatively you could just keep one for yourselves as a great little ‘show off’ album! This leads us on to the albums themselves! I offer Folio albums exclusively for a number of reasons. They are truly unique, handbound in the UK using sustainable sources for materials they are pure works of art. Your album will arrive in an eco craft presentation box and a natural cotton slipcase. If you have chosen to upgrade your presentation box, you will fall in love with the style and beauty of the bamboo option. Handmade by a Yorkshire craftsman, the lid can be engraved with your names. You are also able to upgrade the slipcase to a designer bag. Made exclusively for Folio by a Yorkshire based textile designer, the bags are available in five pretty designs. Once you open up your album’s outer layers you will be greeted by the luxury cover containing the words that you took time and care to choose. You will have chosen your cover material from contemporary leather, vintage leather or cotton ranges. 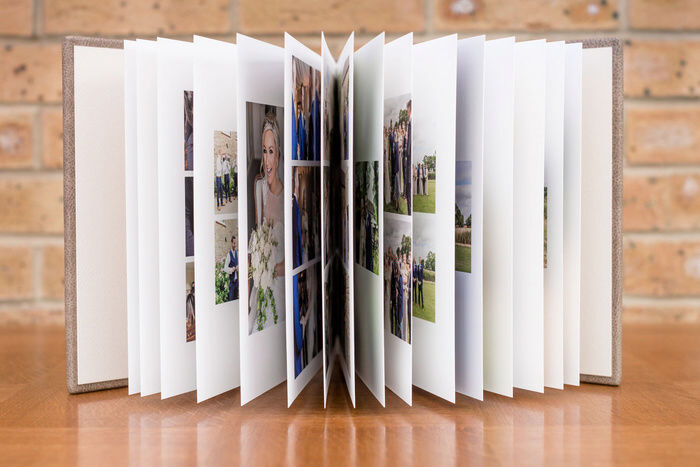 The album opens out flat leaving a discreet, almost invisible crease to enable you to showcase your images across two pages. The matte-finished, cotton fine art paper gives sharp definition while being gently textured and warm to the touch. Archival inks and glue are used so they won’t discolour over time. You will have chosen your most precious images from your wedding day to enjoy in the albums and my promise to you is that time, care, skill and attention will be put into the design process. You will be involved in this via an online designer, enabling you to turn the pages and see how your layout will look. We will work together until your album is perfect for you. Within two weeks of finalising your album choices you will be holding the real thing, with it being delivered directly to your door. Every time you look at your album you will find yourselves transported back to that day and feel all of those wonderful emotions all over again. This Iris package is my most popular, alternatively you can choose any of the packages below or build your own bespoke package. I also offer part day packages of 4, 5 or 6 hours from £700. All full day packages are accompanied by the same experience as detailed above, if you would like more information about my services please get in touch. I hope this article has helped your wedding planning and I’d be delighted to hear from you. I'd highly recommend Heather to anyone & everyone…... she's a truly lovely person & extremely talented at what she does. Our wedding day was a blast and Heather was brilliant. 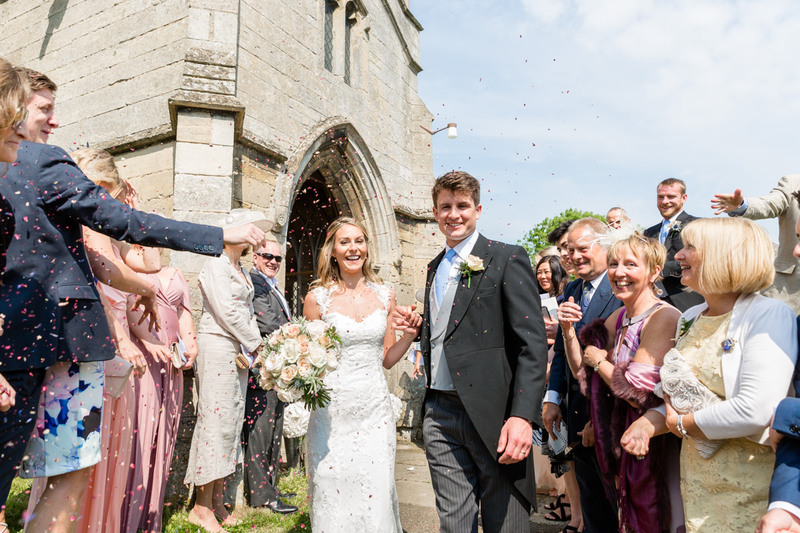 We now have photos of our day & they are amazing, stunning & incredible! We booked Heather 2 years in advance and throughout the time she kept in contact with us and gave us loads of tips. So we felt ready and very relaxed on the day. Absolutely everything Heather does is done so with an absolute love for her job and with the greatest attention to detail. 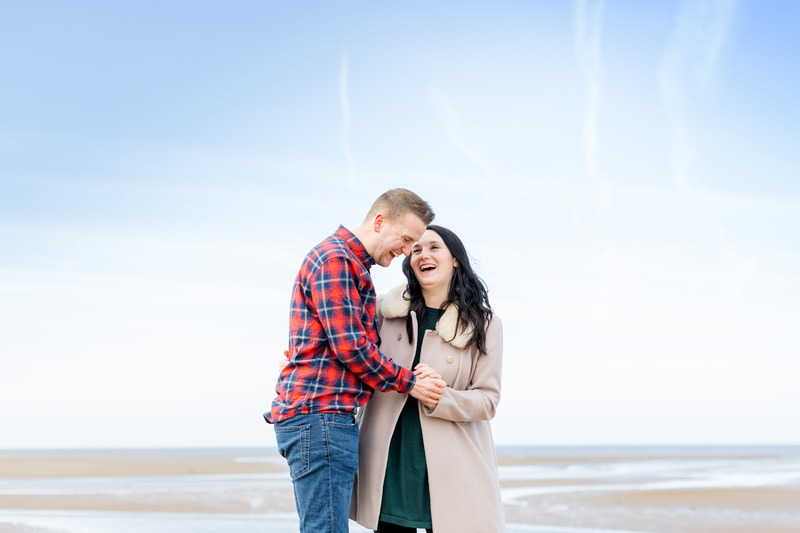 We absolutely love all of our images and couldn't imagine choosing anyone else to spend our day with us, your photographer is with you for almost every moment so it's really important to feel comfortable around them - Heather is that perfect person!